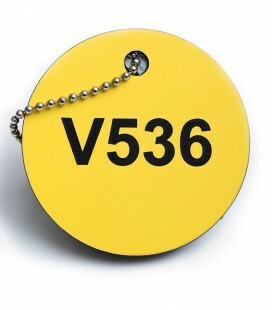 Our Stainless Steel 50mm diameter circular discs with two 3mm holes are cut from 316 grade stainless steel which is 1mm thick. 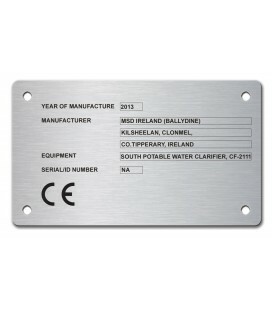 Upload your data in the PRODUCT CUSTOMISATION tab below and SAVE before you ADD TO CART when ordering your custom nameplate online. 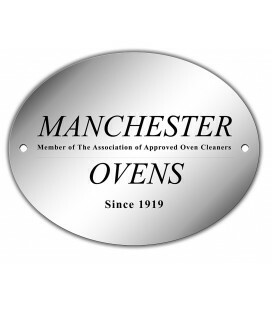 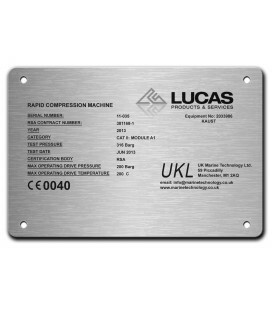 Lucas skilled engravers then laser engrave your nameplate to your exact specs and we deliver it within 48 hours of your order. 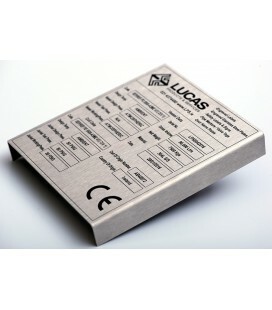 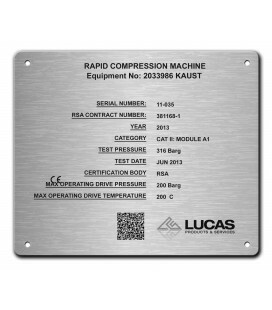 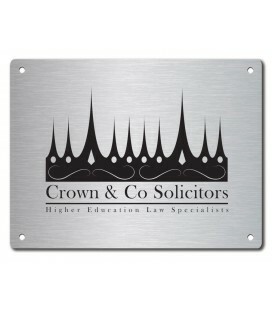 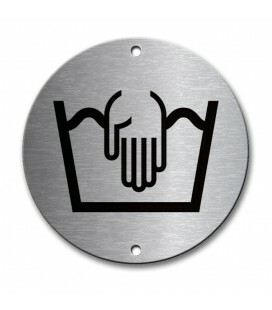 Lucas 250x50mm 2 or 4 hole plate are constructed of 316 premium grade stainless steel and laser engraved to your specifications and horizontally brush polished to a classic shine. 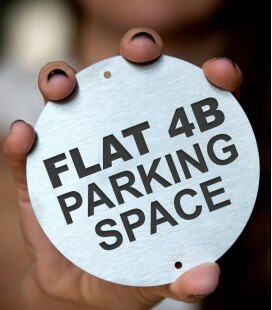 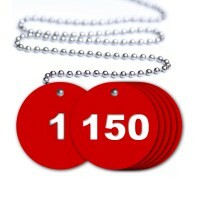 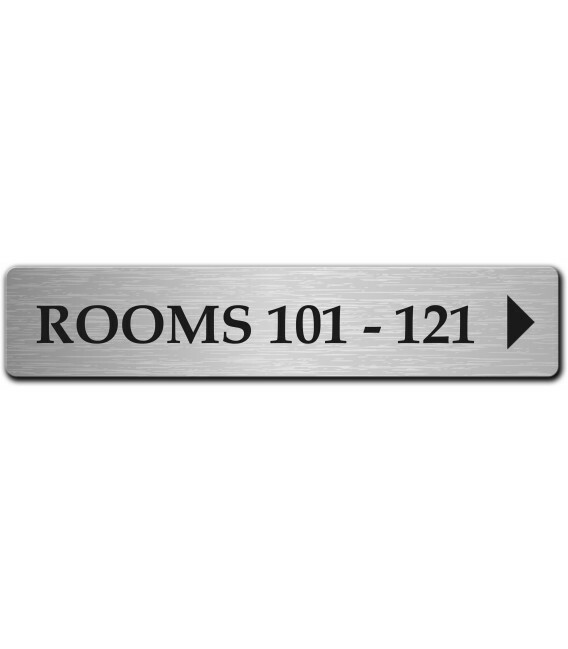 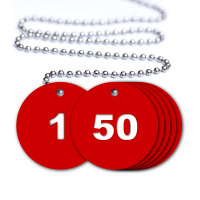 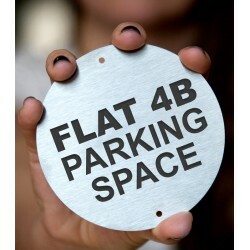 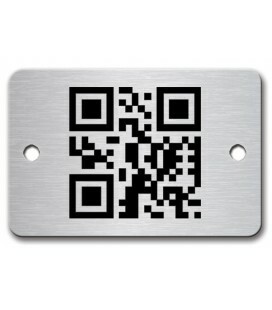 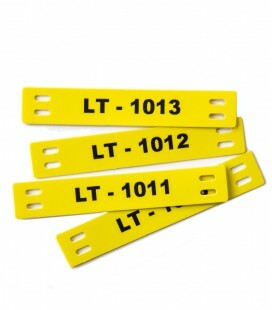 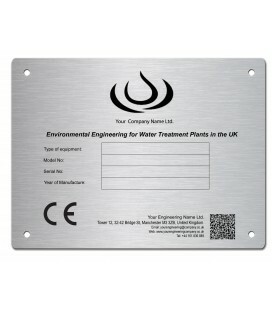 Name plates are suitable for any application where durability is a requirement. 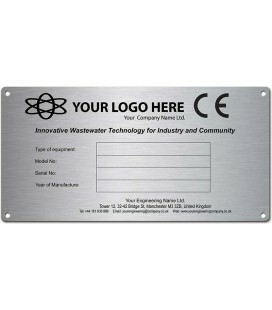 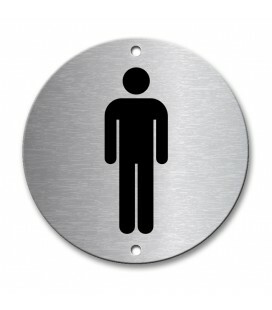 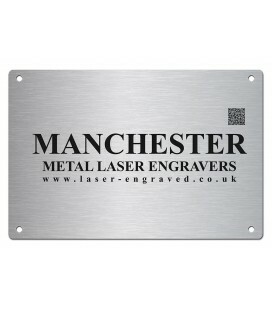 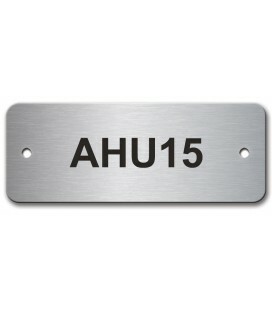 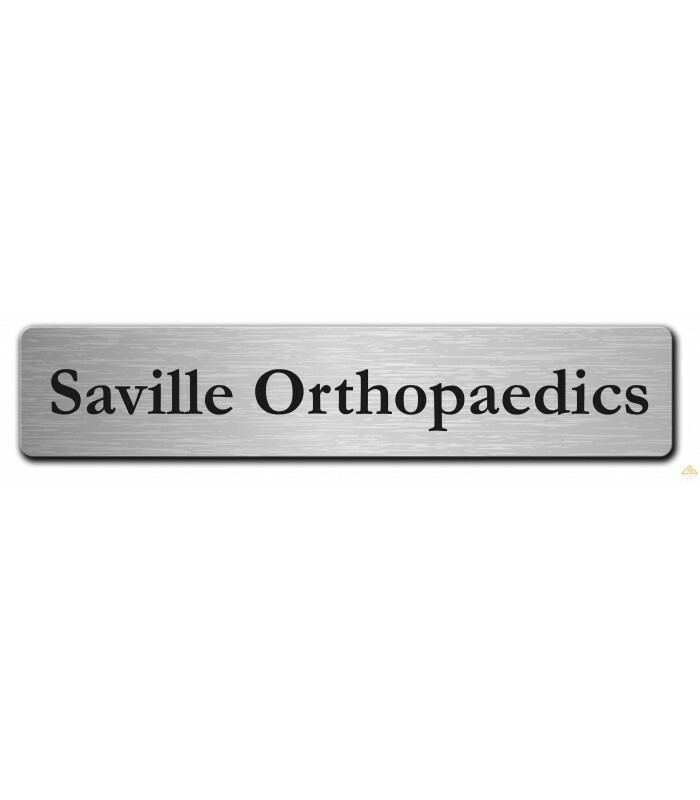 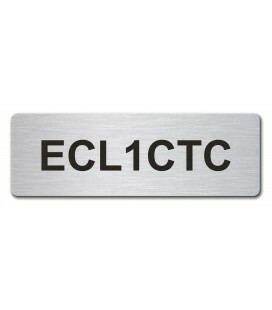 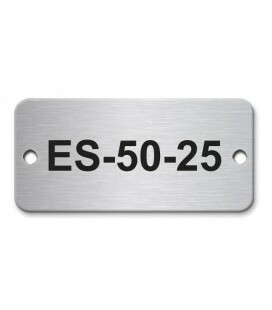 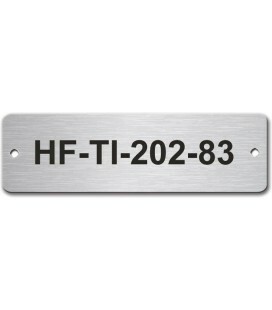 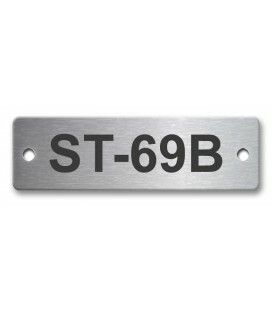 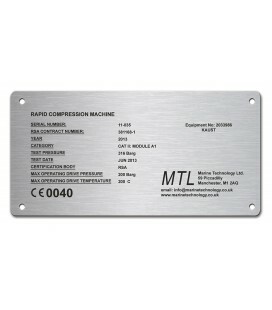 Order our 250mm x 50mm stainless steel name plates in quantities of 1 or more. 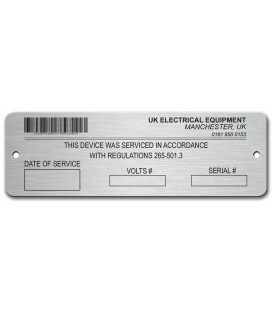 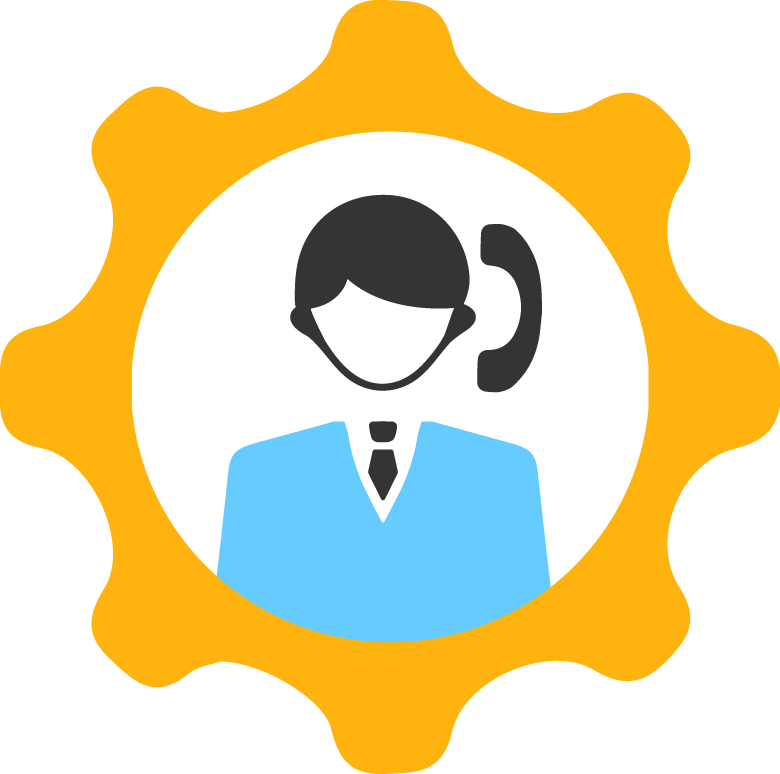 Just enter your desired quality in the ordering widget, then add the plates to your card. Complete your purchase using PayPal, Visa or Mastercard.